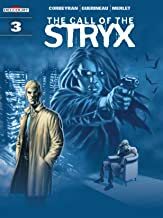 CONSPIRACY, ACTION, AND UNKNOWN CREATURES... A SERIES WHERE CRIME FICTION AND THE FANTASTICAL ARE MIXED! 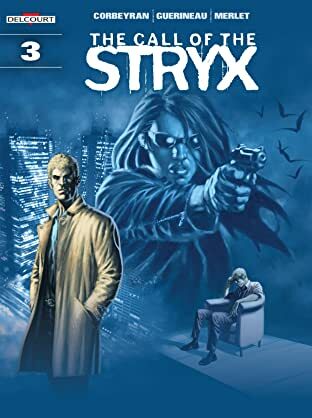 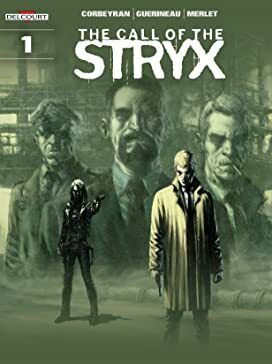 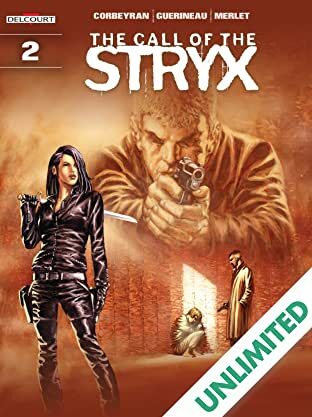 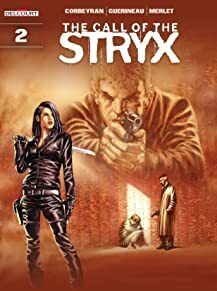 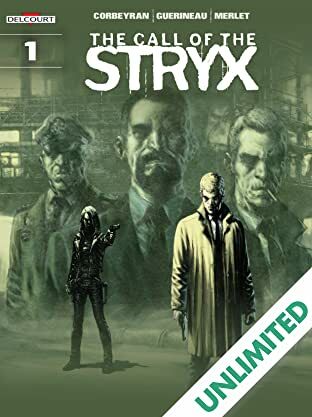 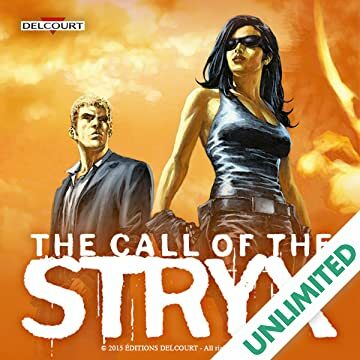 Mysterious beings, called Stryx, have penetrated to the highest levels of government and the military. 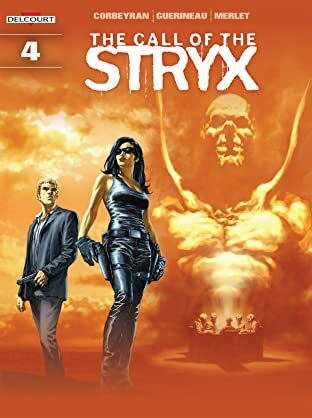 Kevin Nivek, an ex-head of the Secret Service, and Debrah, a mysterious young agent working for a secret organization, must find the answers to this sinister conspiracy.